Here at Grandview Kitchens we pride ourselves on the quality of the kitchens we manufacture and have been since 1975. 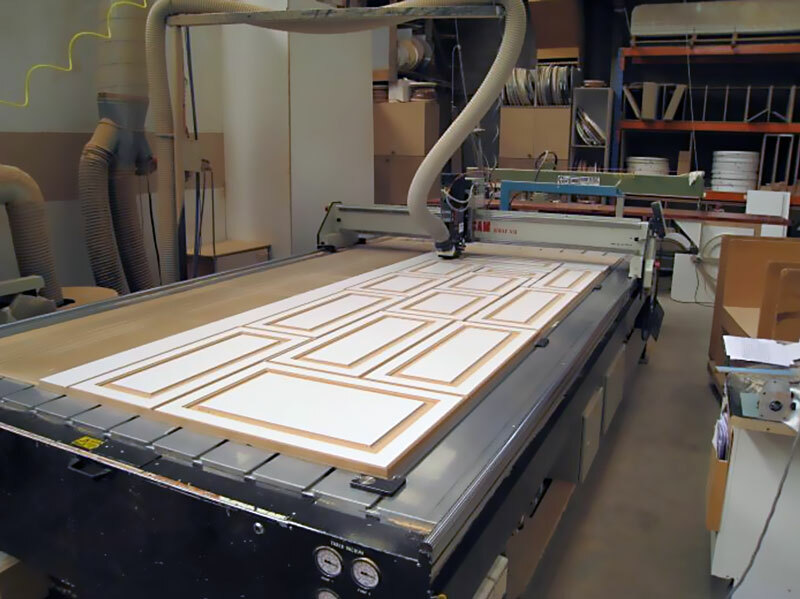 We manufacture all the cabinetry in our own factory in Bayswater North, using only the finest quality materials, machinery and experienced craftsmen. That is why we can offer a 10 year warranty on our cabinets. Because we manufacture the cabinets ourselves, we can truly customise your cabinetry to your specific requirements at a very competitive price. You will enjoy your investment for many years to come. For ideas on designs why not check out our GALLERY PAGE or contact us and we can arrange an obligation free design consultation with one of our experienced designers. Or pop into our showroom at 32-36 Burgess Rd Bayswater North. We are open from 10am until 5pm, 7 days a week.